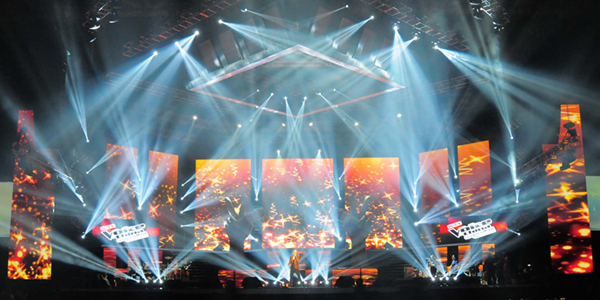 Cotai Arena is an ideal multi-purpose indoor area for any of functions. Built over 4 levels - Event level, Main Concourse, Upper Concourse and the VIP level, the design flexibility of Cotai Arena has been delivering thousands of stage performance by international renowned artists, a wide range of entertainment and sporting events year around. Seating capacity of Cotai Arena is from 2,000 to 13,500. Teamed with versatile 360 degree seating the Arena provides patrons with an exciting event experience and the best-undisturbed sightlines in Macao.